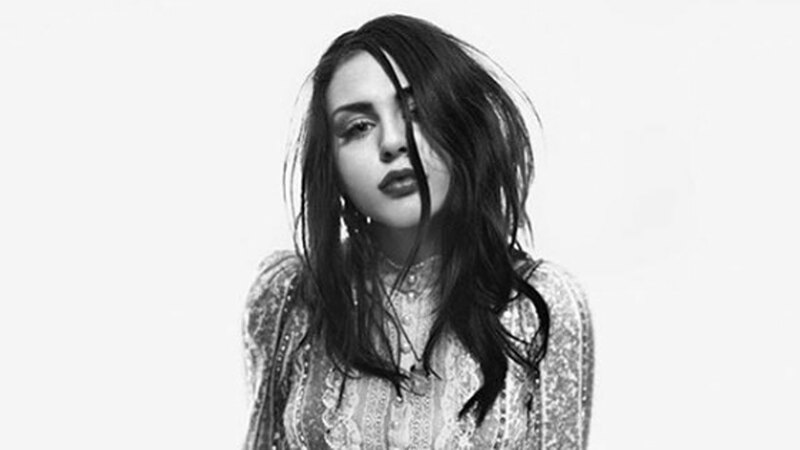 Daughter of Hole bassist Courtney Love and Nirvana frontman Kurt Cobain, Frances Bean Cobain has been unveiled as the face of Marc Jacobs’ Spring / Summer 2017 campaign. “I first met Frances Bean when she was 2 years old at a dinner with her mom (Courtney) and [fashion designer] Anna Sui in 1994 at Bar Six in NYC,” wrote Jacobs, captioning an Instagram post which has Cobain, now 24, wearing a dress from the designer’s new collection. “I don’t model unless I think the project is cool, and I don’t put my name behind something that I don’t genuinely believe in,” she explained. Cobain had previously modeled for French designer and photographic artist Hedi Slimane in 2011.